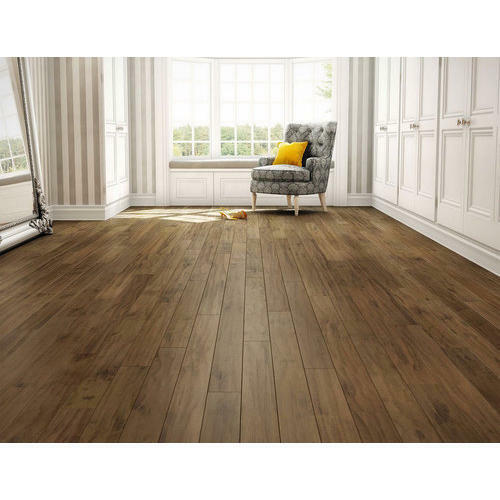 We are highly acknowledged organization engaged in presenting a remarkable range of Solid Wooden Flooring. Commenced in the year 2012 at Mumbai, Maharashtra, we “Mumbai Marketing” are a Partnership based company, involved as the wholesale trader of pre laminated particle, MDF boards, Plywood Sheets, Teak Wood and many more. We offer these products at competitive prices to our respected clientele within the definite time period. Under the mentorship of “Prabir Banarjee (Partner)” we have attained a unique position in the business.